Just ask Ben Vaughn. He wanted his meniscus replaced, but instead got what he needed: a partial knee replacement. 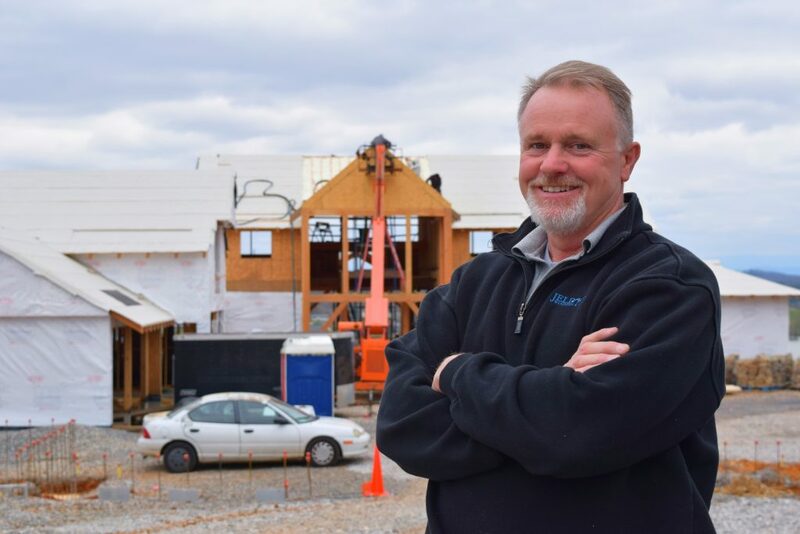 Vaughn, an active 50-year-old who owns a commercial construction company, had previously undergone meniscus repairs in both knees, and figured it was time for another or maybe even a meniscus replacement. The menisci are two tough, rubbery wedge-shaped pieces of knee cartilage that act as “shock absorbers” between the thighbone and shinbone. They also help stabilize the joint. Vaughn was told he had reached his limit on meniscus repairs and was “too young” for a knee replacement. He took his medical charts to Paul Yau, MD, a board-certified orthopedic surgeon at Fort Sanders Regional Medical Center, for a second opinion. “Am I supposed to quit living until I get old enough for them to put a new knee in there?” Vaughn asked Dr. Yau. The “tire” Dr. Yau was referring to was Vaughn’s knee. A partial knee replacement was just what Vaughn needed. It’s a character trait – and lifestyle – Dr. Yau recognized in Vaughn, and the orthopedic surgeon knew what would be required to continue that lifestyle. “That’s why the partial replacement is a great option, because you can do a partial and it doesn’t burn any bridges to doing a total replacement later on,” Dr. Yau explained. Click here to learn more about the orthopedic services offered at Fort Sanders Regional Medical Center.